With any domestic relations matter, Martin + Colin, P.C. has matrimonial attorneys / divorce lawyers who are here to help. 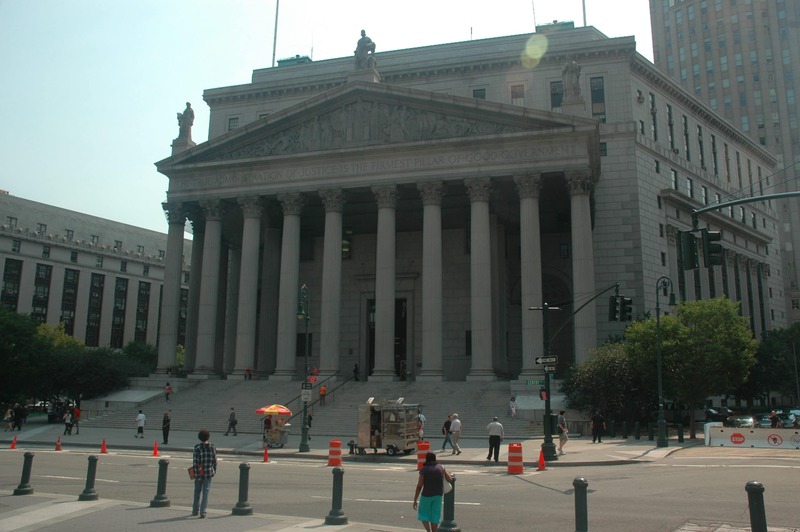 Please call us at (914) 771 7711 to schedule a consultation with one of our experienced trial attorneys. One of our partners, Lisa Colin, recently co-authored the most widely-read law review article ever published by the Pace University Law School Environmental Law Review. Read about Lisa Colin’s advocacy for disadvantaged children on our Fighting for Children page. The divorce lawyers at Martin + Colin, P.C. can apply their expertise handling matrimonial cases to your benefit. Call us now at (914) 771 7711 and let us apply our expertise to your case.